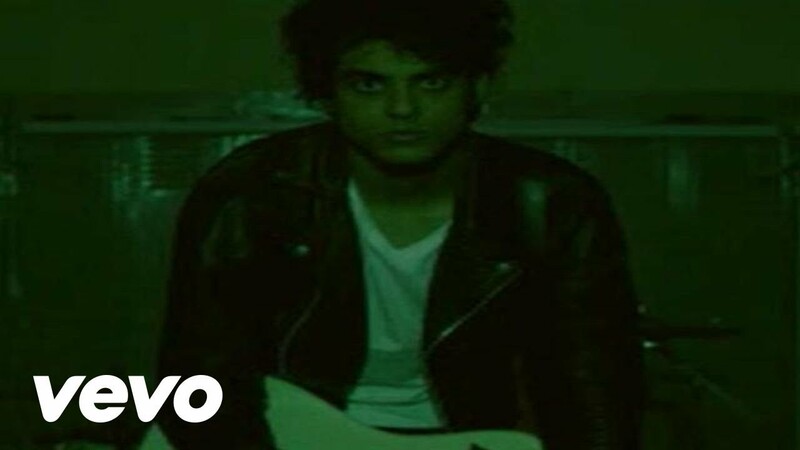 Melbourne youngster Darren Hart (Harts) makes music most people wouldn't even attempt. Drawing on influences from countless eras "“ "60s rock, 70s funk and disco, 80s glam, 90s grunge to the dance and indie pop of today" "“ he's developed an incredible sound. His demos were stumbled across by the Mars Volta's Lars Stalfors, who ended up mixing his upcoming EP, Offtime (out March 1). Also including earlier release "All to Real," the EP will highlight current single "The Music. " A great indication of the multi-instrumentalist's musical prowess, everything about this track is spot on. From Hart's brazen vocals, to the dazzling guitar riffs and carefully assembled synth lines, this is the work of a genius. As much as I don't like comparing people to artists of the magnitude of Prince, the similarities are undeniable. There is so much talent here, and Harts is definitely an act to keep a watchful eye on in light of his upcoming EP release. The sky is the limit.